I love that I found a new writing program on here called What If Wednesday. Today’s question asks, If you could have been the author of any single book already written, which would you want to have penned? 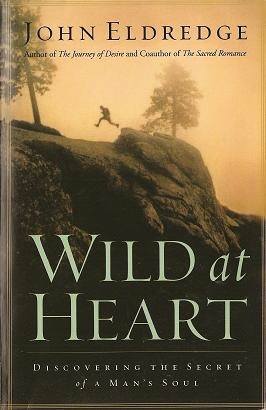 I would have to choose Wild At Heart by John Eldredge. This book is written for men to know who they truly are in the image of God. My copy was given to me by my brother many years ago. I have read it at least a half a dozen times. If you want to find your own copy, this is what it looks like. If you have a man in your life that you care about, buy it for him. 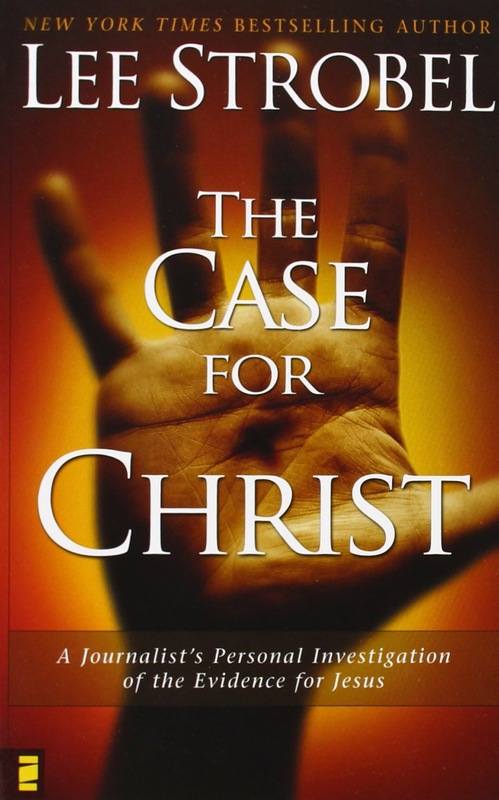 I have a second book I would like to have written- The Case For Christ. 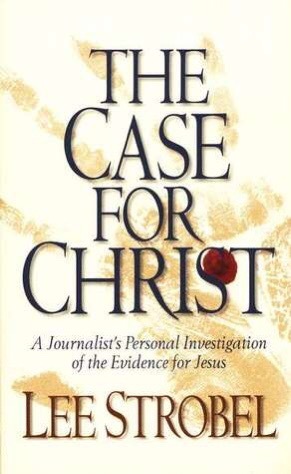 The amazing thing about this book, it was written by an atheist to prove God and Jesus never existed. He never imagined it would lead him to a new life in Christ!! Lee Stroble wrote this book originally, but yeah, I would like to have had the opportunity to have written it. He travelled to a variety of different scholars on the topics in question to discuss was Jesus who He said He is, did His life really happen as The Bible says it did. And the answer he came to, is yes! Amazing!! I would have loved to have written either of these life-changing books!! Why do I call them life-changing? Because they changed mine.